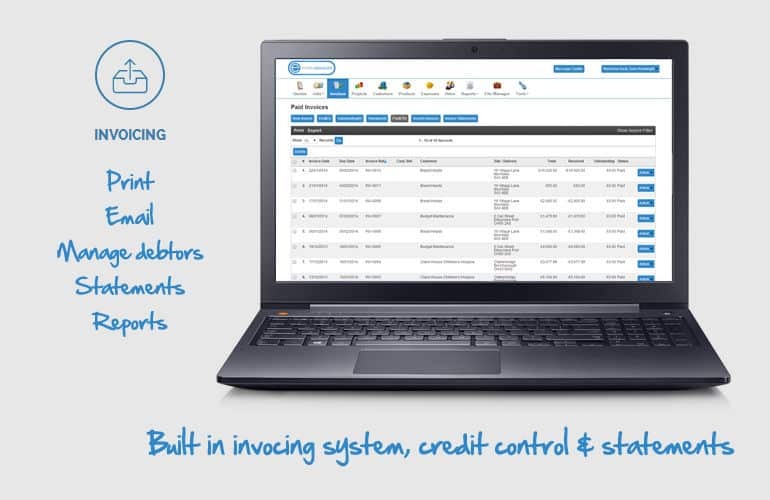 Our invoicing section is a full system that allows you to manage your customers, suppliers and your banking all in one place. The invoicing reports available on Eworks will give you a break down of all invoices and the status of each so that you are able to find out what has been paid and what is still outstanding. You are also able to filter your search which allows you to report on specific categories of invoices.